Join our KIDS CLUB for sports related fun, activities,and friends !! 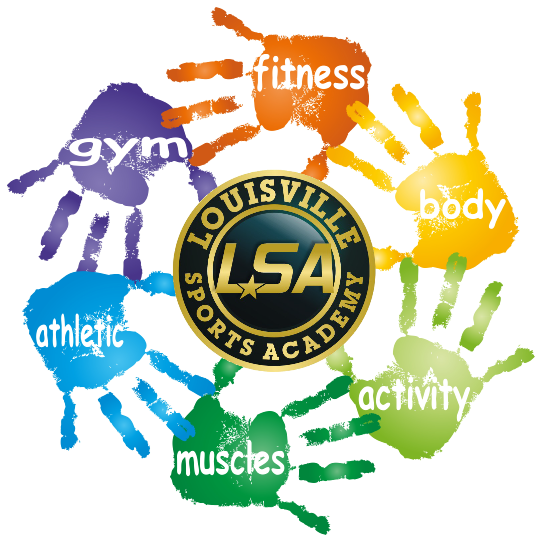 The LSA KIDS CLUB provides boys & girls ages 5 to 11 an opportunity to develop their fundamental sports skills in a fun learning environment. Being a member of our KIDS CLUB also provides a social aspect when we host member parties & fun events. FREE unlimited SPORTS FUNDAMENTALS classes taught by professionals from The Tennis Club at Springhurst, Corey Taylor Sports Performance, GHITP Basketball, and Soccer Shots. Classes focus on throwing, catching, agility, balance, eye-hand coordination, and having fun ! Classes meet 3 times per week. Schedule varies with season and just walk in to any offered class. No sign up necessary and classes are for members only. Special KIDS CLUB events & parties. 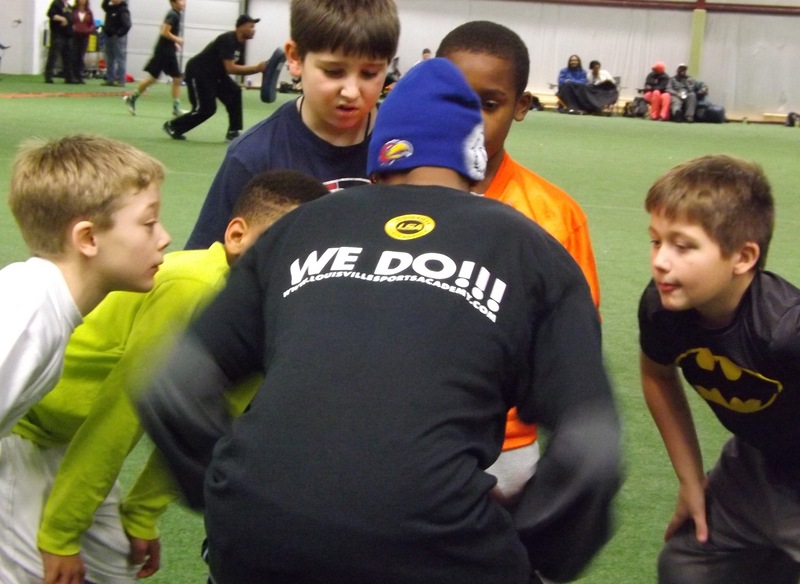 Discounts on leagues, clinics, camps, and birthday parties at LSA. Classes and activities begin in January. Monthly schedule will be posted and emailed to all club members.